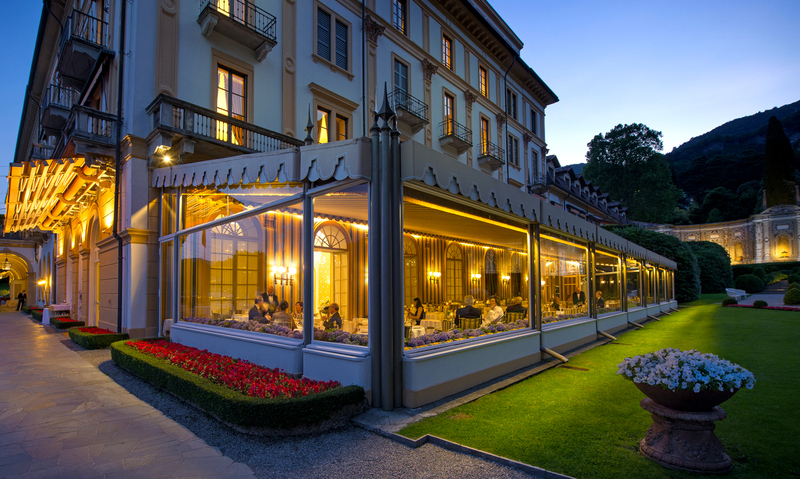 Veranda Restaurant, Grill, Il Platano, Sundeck Bar, Canova Bar, Terrace Bar and the d’Este Club: Dining at Villa d’Este is “A Moveable Feast”. Dining options are available throughout the day and the evening just about anywhere on the premises. It’s the main restaurant of the Hotel, located at the Cardinal Building, where buffet breakfast is served. 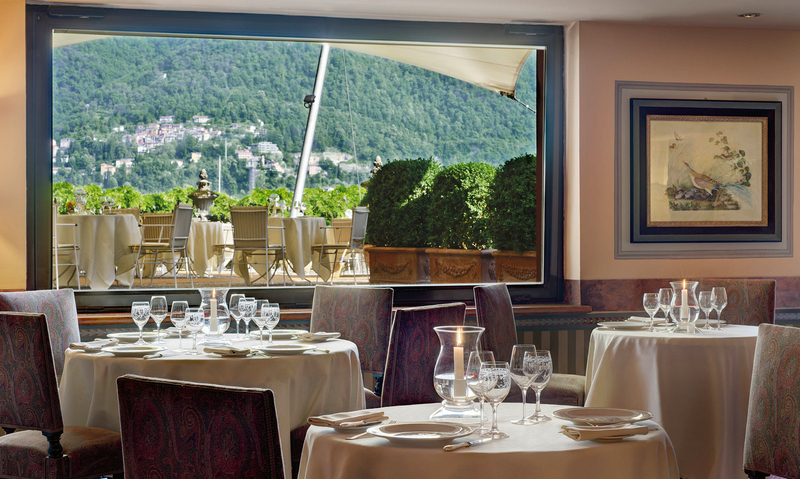 It’s refined, elegant and offers a magnificent view of the gardens. Located near the Queen’s Pavilion, it offers an informal yet chic setting. The menu offers an interesting variety of typical local dishes and Mediterranean tradition. This restaurant offers a simple and refined cuisine in an informal atmosphere. 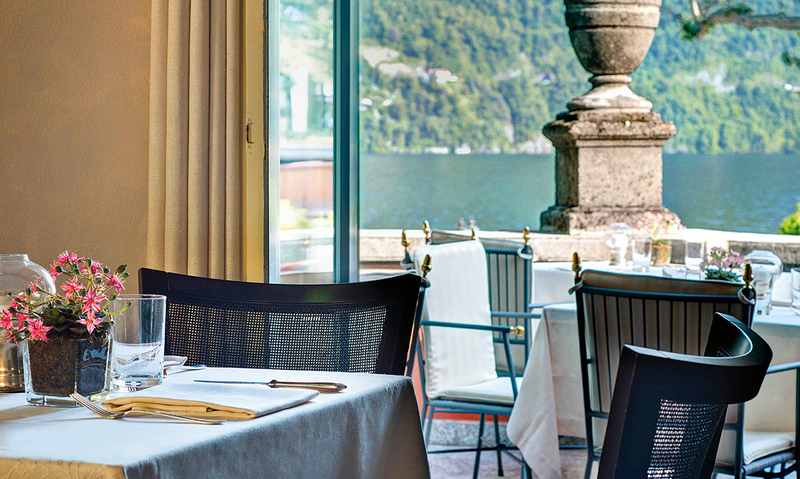 It is possible to dine inside or on the delightful terrace overlooking the lake and gardens. This bar is located by the floating pool and is open during the warmest months from 10.00 am to 6.00 pm. Perfect for light lunch or a snack while sipping one of our cocktails. You can visit the Canova Bar for a coffee, an afternoon tea, an aperitif or a cocktail. A menu is also available for light lunches or snacks. Open from April to the end of October, the d’Este Club welcomes guests on Saturdays from 10.00 pm to 1 am. During the summer, weather permitting, the orchestra or selected musicians will perform on the lake terrace.